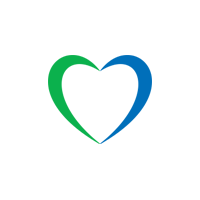 Offer:Enjoy unlimited Calls & SMS within the Lycamobile networks in Denmark. 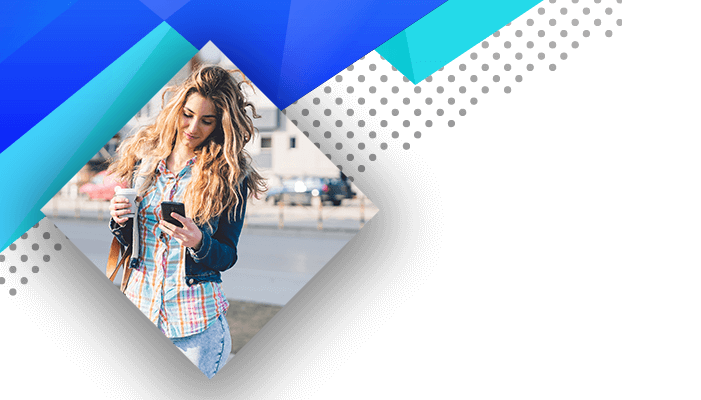 To enjoy unlimited offer customer has to do minimum one top-up per month and the calls are free until the end of current month. 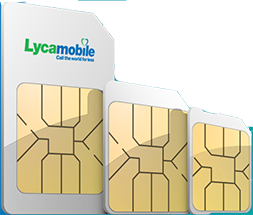 Every top up will include 20Kr value of unlimited Lycamobile to Lycamobile calls & SMS. Promotional period: Valid from 18/04/2013 until 31/12/2018.